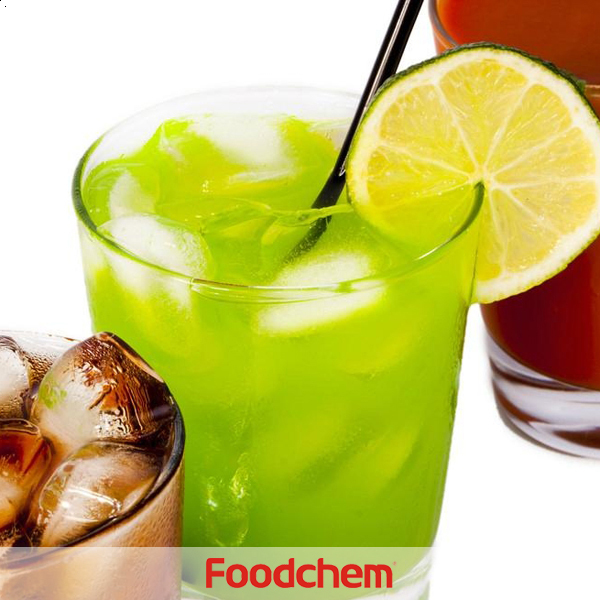 Sodium Benzoate is one of the popular food additives and ingredients in most countries, As a professional Sodium Benzoate supplier and manufacturer, Foodchem International Corporation has been supplying and exporting Sodium Benzoate from China for almost 10 years, please be assured to buy Sodium Benzoate at Foodchem. Any inquiries and problems please feel free to send emails to us via sales@foodchem.cn, we will reply you within 1 working day. 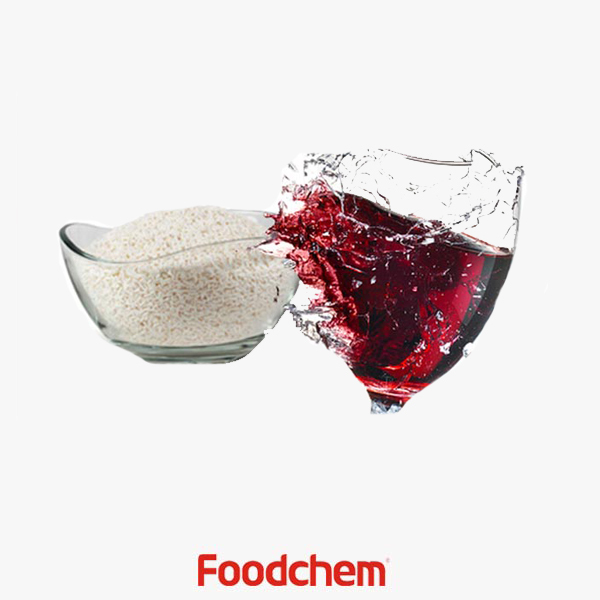 Sodium Benzoate is used in acidic foods and drinks and products to control bacteria, mold, yeasts, and other microbes as a food additive. It interferes with their ability to make energy. And used in medicine, tobacco,printing and dyeing. Sodium benzoate is a preservative. It is bacteriostatic and fungistatic under acidic conditions. 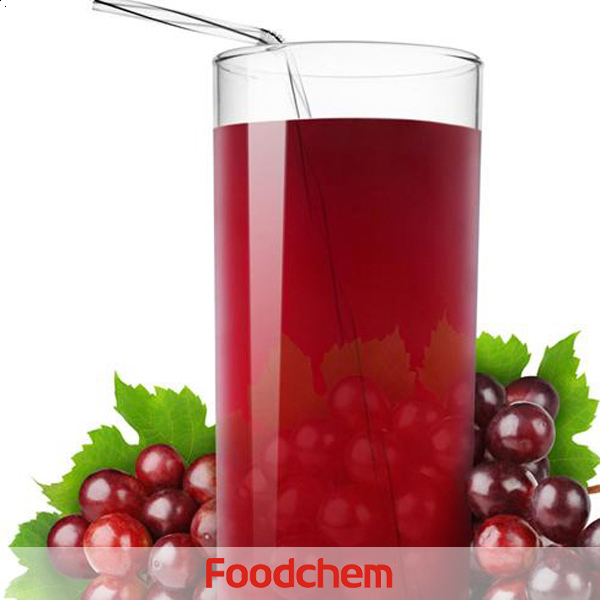 It is used most prevalently in acidic foods such as salad dressings (vinegar), carbonated drinks (carbonic acid), jams and fruit juices (citric acid), pickles (vinegar), and condiments. It is also found in alcohol-based mouthwash and silver polish.It can also be found in cough syrups like Robitussin.Sodium benzoate is declared on a product label as sodium benzoate. It is also used in fireworks as a fuel in whistle mix, a powder which emits a whistling noise when compressed into a tube and ignited. 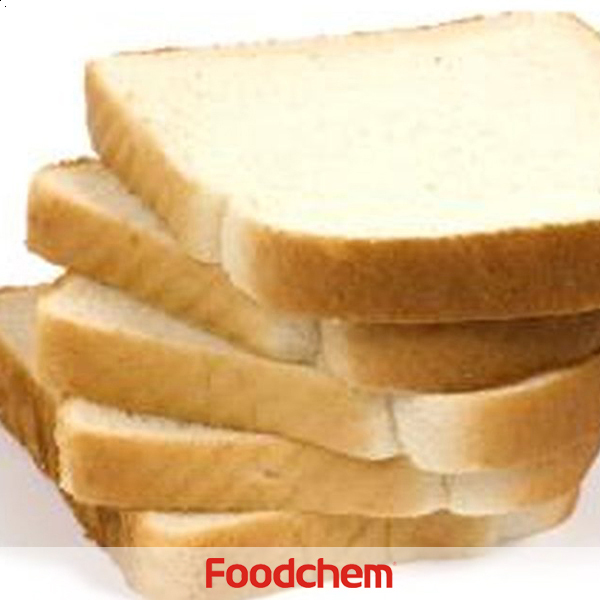 Foodchem is an ISO2008 9001 certified company, as for Sodium Benzoate, we can offer HAPPC, KOSHER, HALAL Certificates, ect. 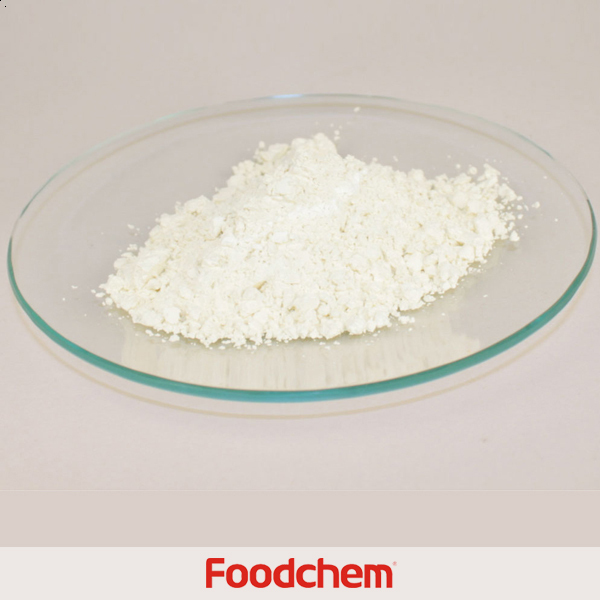 Foodchem is both manufacturer and trading company, we are Sodium Benzoate distributor, at the same time, we are manufacturer of other products. 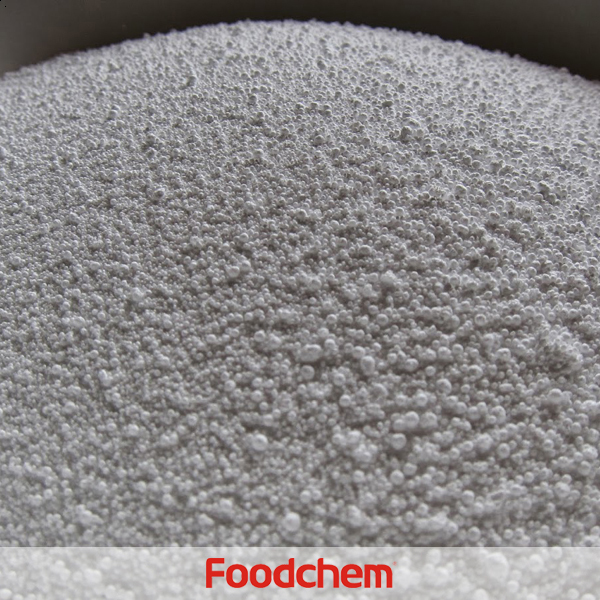 Foodchem is a famous supplier and manufacturer of Sodium Benzoate in China, and has been corporate with many Sodium Benzoate suppliers for several years, we can provide you with cost-effective Sodium Benzoate. BincordQ : The price of Sodium Benzoate a 25kg bag is how you sell it?And as I am in the DRC / Kinshasa how it will arrive? 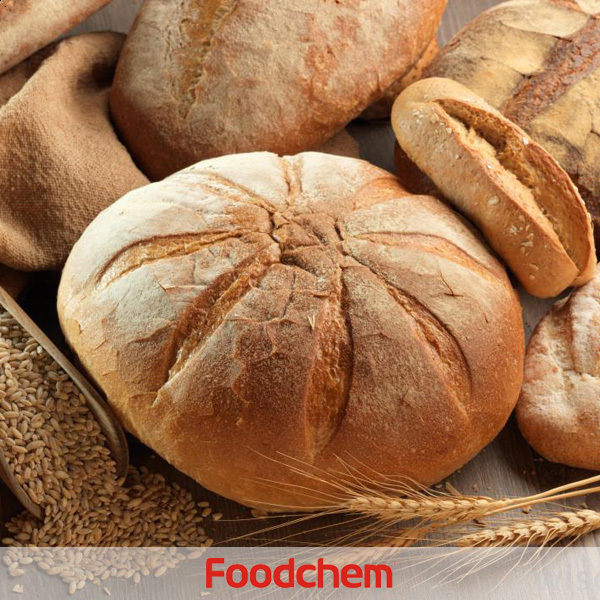 FOODCHEM A : Well,prices will be discussed in different in your order quantity,and we offer the most competitive price for all of you.Besides,The main mode of our goods transport has maritime, air and land transport.You can choose the most suitable for you. AlexeyQ : Hello,is your Sodium Benzoate food grade? powder or granular,i need large amount of sodium benzoate granular food grade.Please tell me if you can supply? 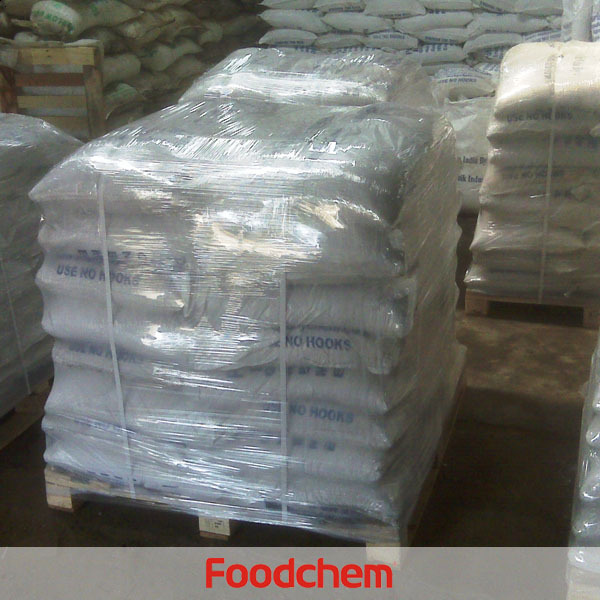 FOODCHEM A : Well,we have food grade sodium benzoate in granular,powder and extruded.Our sales manager has send you email,please kindly check. Lucas OberndoerferQ : Hello, i want to konw if you can do 20container with pallets,and how many tons of Sodium Benzoate in one 20 fcl with pallets? FOODCHEM A : The above questions will be solved when our sales reply your message, pls wait patiently for our reply.